The Victorian Midlands is a rich agricultural bowl with sheep and cattle grazing, cropping and viticulture. This generates a large pool of producers who supply the Midland towns like Bendigo, Daylesford, Maldon, Trentham and Castlemaine with farm fresh produce. 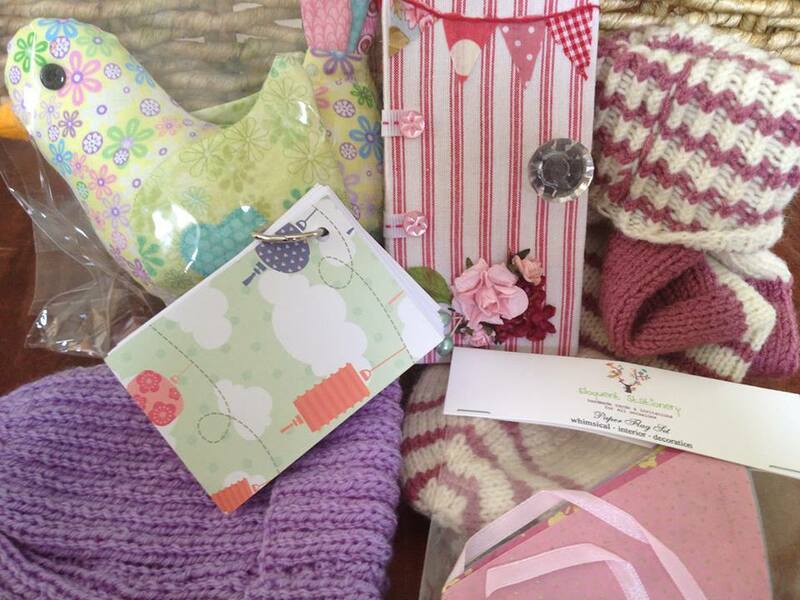 The region is also home to an expanding retail and tourism trade which encourages handmade arts and craft. While some of these local produce and products make their way to the farmers and community markets around Melbourne, most go directly to consumers and visitors to the Midlands. These markets also offer free and affordable outings for the whole family. If you're planning that weekend drive out of Melbourne, here are some the popular markets in the Midlands that are worth a visit. The Bendigo Prince of Wales Showgrounds Market or Bendigo Showground Market is one of country Victoria's largest, offering trash and treasure, fresh fruit and vegetables and clothing. There are over 200 stalls, food trucks and even a jumping castle and pony rides for the kids. The market operates every Sunday from 8.30am to 3.00pm at the Prince of Wales Showgrounds in Holmes Road. 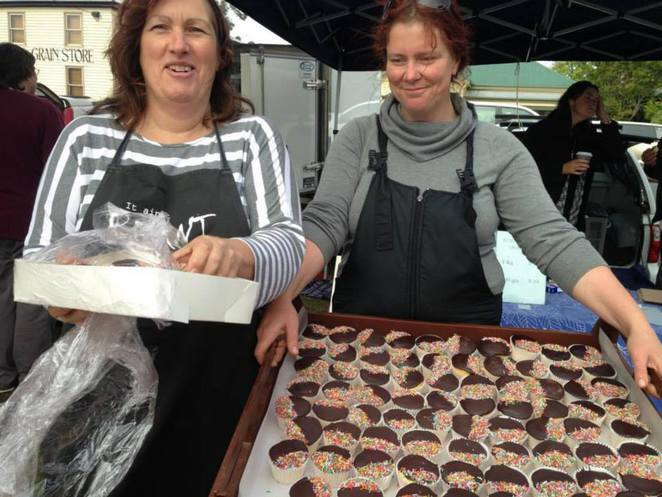 It runs in conjunction with the Bendigo Community Farmers Market held on the 2nd Sunday of every month. Located in Victory Park at the centre of historic Castlemaine is the Castlemaine Farmers' Market. Held on the 1st Sunday of each month from 9am to 1pm (except January), it supports local producers and encourages consumers to buy local. You can enjoy the live music and entertainment and browse more than 50 stalls showcasing produce from Central Victoria including organic meats, seasonal fruits, locally roasted coffee, boutique beers, regional wines and much more. There is also a produce exchange where you can trade your home grown produce, preserves, seeds or seedlings with others. Opened every Sunday from 8am to 3pm, the Daylesford Sunday Market is owned and operated by the Daylesford Spa Country Railway. It is one of the largest in Victoria, offering a wide range of fresh produce and new and used goods including homemade wares, clothing, books, antiques, collectibles and much more. Bring the family and enjoy a day of browsing trash and treasures, live entertainment and train rides. 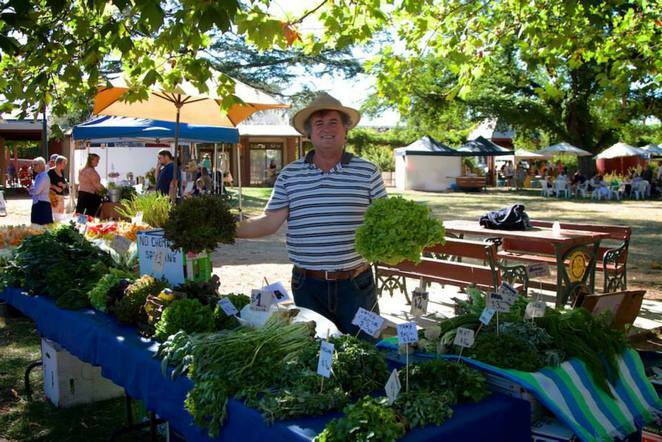 The Heathcote Region Farmers' Market showcases what the region has to offer including meats, cheeses, breads, relishes, pies and live alpacas and chickens. You can buy local pork from McIvor Farm Foods, beef from Warialda Belted Galloways, award winning handmade cheese from Locheilan Farmhouse Cheeses and Goldfield's Farmhouse Cheese, walnuts from Redesdale's Boonderoo Co and many more. The market operates on the 3rd Saturday of each month from 9am -1pm at the Barrack Park Reserve. Remember to bring your own recyclable shopping bags as the market is 'plastic free'. There are 2 markets in Kyneton which operate next to each other on the 2nd Saturday of the month from 8am to 1pm. 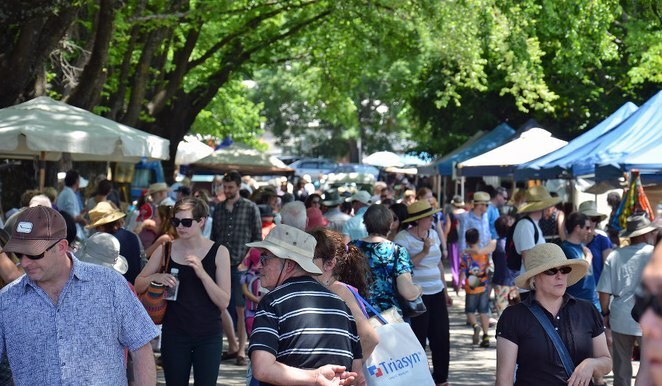 Located in St Paul's Park on Piper Street, the Kyneton Farmers Market offers a selection of fresh and organic produce such as fruits, vegetables, meat, poultry, eggs, olives, honey, preserves, rare plants and fine wine. Located inside the old church hall on the hill above the Farmers Market is the Kyneton Makers Market. This indoor craft market showcases local artisans and all things handmade including felt hats, woolen scarves, knitted gloves, children's clothing, jewellery, stationary and even a face paint and balloon artist for the kids. Lancefield is located in the Macedon Ranges nearby Hanging Rock, an hour away from Melbourne. Established in March 2003, the Lancefield & District Farmers' Market is the most diverse and longest running authentic community based farmers' market in the region. It was also nominated as the 'Outstanding Farmers' Market' in the Farmers' Market category of the 2014 Delicious Produce Awards. 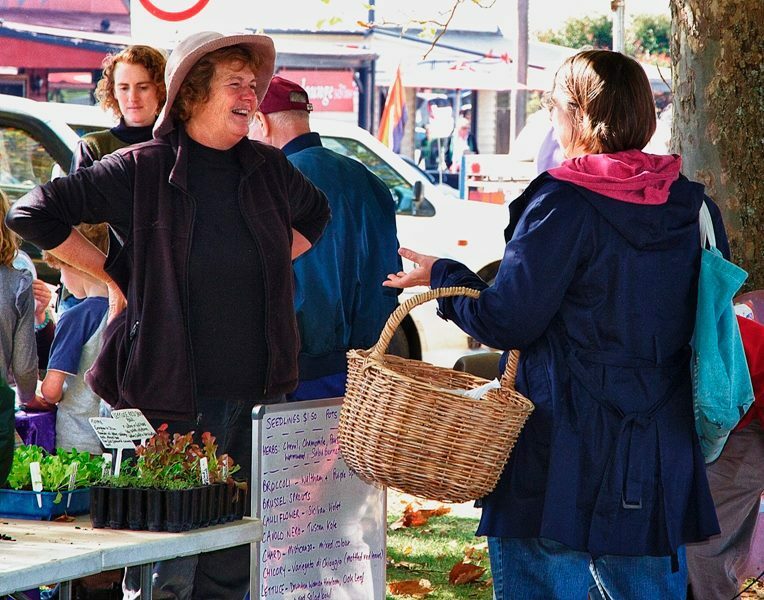 Managed by the Lancefield Neighbourhood House, the market offers a conduit for producers to sell their produce. 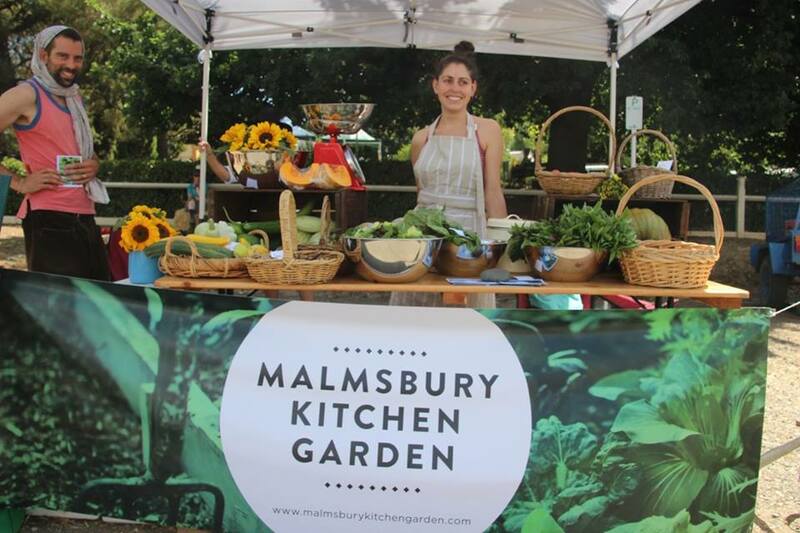 You can visit some 70 stalls offering organic goats cheeses, handmade fetta, fresh herbs, free-range eggs, emu products, wool, lavender products, goats milk soap, seasonal spray-free apples and stone fruits, mead and many more. Located on Centre Plantation of High Street in Lancefield, the market operates on the 4th Saturday of each month from 9am to 1pm except December when it is on the 3rd Saturday. Located in the historic goldfields region between Castlemaine and Bendigo, Maldon is one of most historical places in Australia and also one of Victoria's picturesque towns. The Maldon Market is certainly an attraction, drawing fans of hand grown produce, home made food and hand made crafty treats. You can meet the makers, bakers, sewers and growers offering everything from soap to soup, fruit to furniture, plants to pants, jewellery to jumpers. You can bring the family to enjoy the peaceful country market atmosphere and then the rest of the town, which is just a short stroll from the market. It operates from 9am to 2pm on the 2nd Sunday of every month irregardless of the weather except for a code red bushfire danger rating. 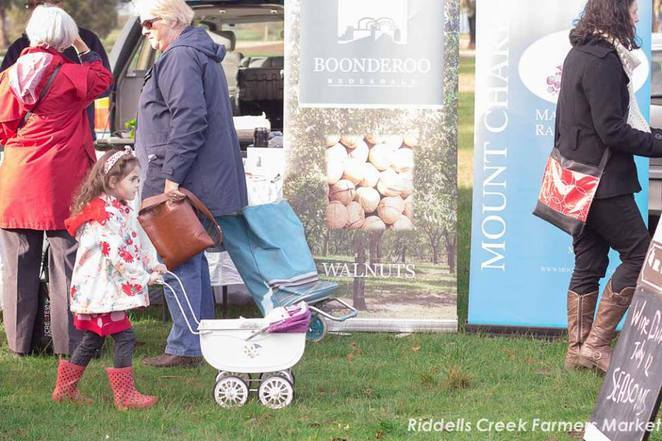 Situated in Riddells Creek Primary School is the Riddells Creek Farmer's Market, which supports local primary producers selling their products direct to the public. 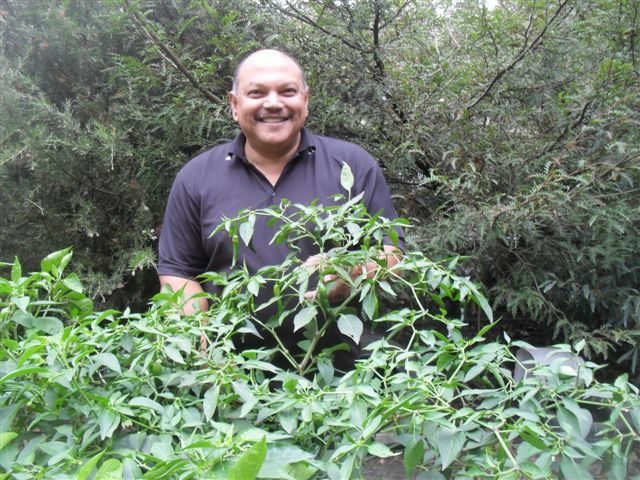 This authentic farmers market operates from 9am to 1pm on the 3rd Saturday of every month except December. You can enjoy a morning out with the family and dog (on leash) having cake and coffee, while browsing some 25 stalls. There are fruits and vegetables, meats, olives, preserves and jams, live chickens and ducks, hay, alpacas to pat, live music and free face painting after 10am. Managed by the Trentham Lions Club, the Trentham Farmers' Market brings together some 18 to 25 stalls selling only top quality local and organic produce at very affordable prices throughout the year irregardless of the weather. 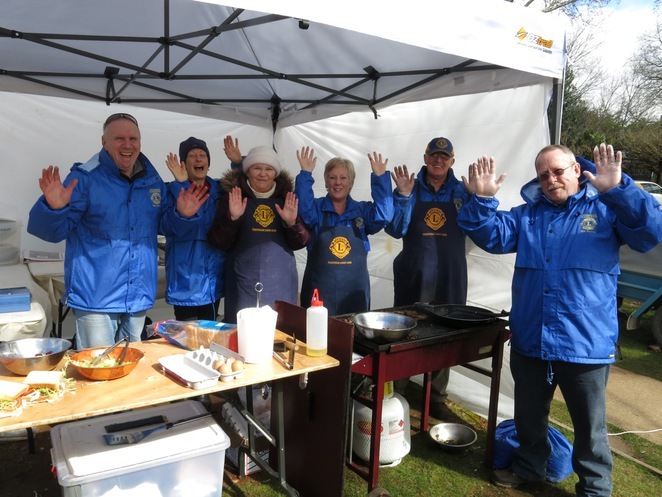 The gold coin donation entry and all the proceeds from the market goes back into the community through the club and the various community groups participating in their sausage sizzle roster. 80 minutes drive from Melbourne and you can get your hands on dairy and goat's cheeses, eggs, live poultry, apples and pears, potatoes, locally brewed beer and many other natural farm products. The market is held in the town square on the 3rd Saturday of each month from 9am to 1pm. Operated by the Macedon Ranges Sustainability Group, the Woodend Community Farmer's Market has been supporting the production and sale of food locally since December 2011. This ensures local producers can make a living, food miles are reduced and customers can purchase non and low processed food easily. The market also hosts a home produce exchange where you can swap almost anything including books, plants, eggs, recipes, compost, produce and even advice. The market operates on the 1st Saturday of each month from 9am to 1pm at the corner of High and Forest Street. Pete's Travelling Pans produces vacuum packed fresh curry pastes. Currently we have 24 pastes featuring the flavours of Sri-Lanka, India, Pakistan, Thailand, Indonesia and the Caribbean. We also produce chilli sauces, chutneys and pickles. Coming soon Chilli Wine and fresh coconut milk utilising Australian coconuts. VFMA accredited. We also serve hot Sri-Lankan and Indian snack foods from our stall.